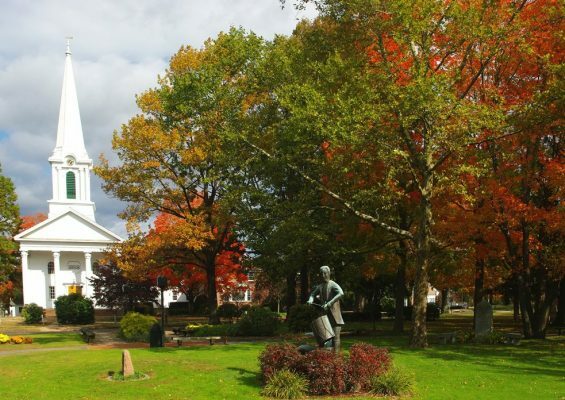 Photo of the Bloomfield town green is courtesy of photographer Dennis Hubbs. Nearing its fiftieth anniversary year, Bloomfield’s All-American City Award of 1970 still acts as a touchstone for citizens to stop and look around their town, to note its progress and remember a history of caring townspeople who creatively worked together to ensure a brighter future for children in Bloomfield‘s schools. Marilyn Johnston presents her research on the history, meaning, and relevance of this award. With a specific spotlight on education, she will look back, reviewing some of the challenges, triumphs, and current progress of the public schools in the period covering 2001 to 2018. Her Power Point talk will also highlight other indicators of civic health in Bloomfield, which show a town comprised of many engaged citizens still working together to create a better community for us all. 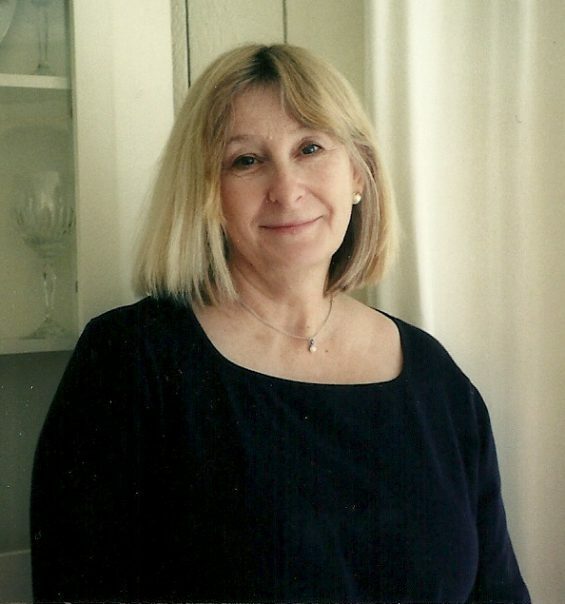 Marilyn Johnston holds an MA in English from Trinity College. She worked at Cigna in corporate communications which she left to pursue her love of poetry. She is the author of two books of poetry. She enjoyed a career at Bloomfield Libraries where she co-founded the popular Wintonbury Poetry Series, which she administered for twenty years and is ongoing. She is currently Secretary of the Wintonbury Historical Society. She and her husband Ray have called Bloomfield their beloved hometown since 1985. Please register for tonight’s program, a joint presentation of the library and the Wintonbury Historical Society.